Learn to be sensitive to the needs of children, and more capable of interacting in a positive way with children during therapy. Review different approaches for helping children with internalising and externalising problems. Add to your counselling skills. Learn the underlying principles of educational psychology, to understand how people learn; studying online or using printed notes, by distance education. Improve your English skills with ACS by Studing ESL Writing Fundamentals by distance education. Study at home, by distance education or online. Learn Italian from the comfort of your home in this fun and enjoyable online course. Harness the power of the most popular word processing program on the market and become a more productive and creative teacher. Master Microsoft Word 2010 and get the training you need to use and teach this powerful program effectively in the classroom. Study Play Therapy Online. Learn the theory and applications for all ages, as a therapy for anxiety, depression, physical rehabilitation, behavioural, developmental, social disorders, and more. Develop the knowledge and skills you need to pass the Praxis I Exam as you review and prepare for everything the test includes. Master the skills you'll need to pass the Mathematical Reasoning module in the 2014 GED® test series. One of the biggest questions you will probably ask yourself when deciding to enter the education field is "Where do I get experience? How will I learn what I need to know?" This can be a scary experience, but don't fret. There's an easy answer for your questions. The answer is Learning Cloud. In this fun and exciting learning environment you will be able to foster your love of teaching and learning. There are so many different options when it comes to being an educator. You may be concerned that you aren't sure what type of teacher you want to be. That's the beauty of Learning Cloud. You get to experience all of the different types and styles. You aren't going to be locked into wiping noses for toddlers in an early education setting if you find that is not where your true passion is. 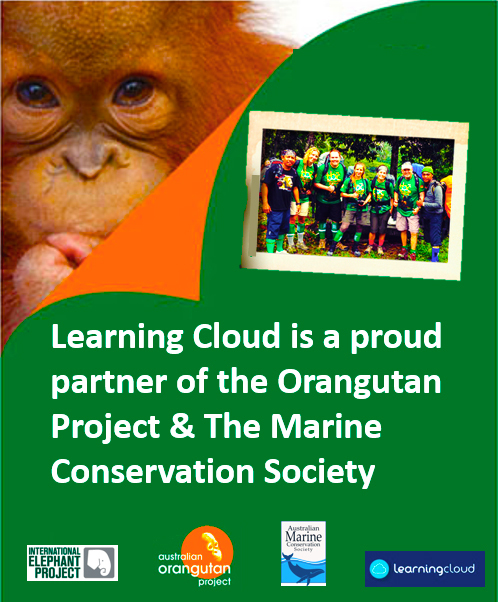 You may be wondering what Learning Cloud has to offer you. To begin with, experienced staff members who have the goal of your success in mind. They are ready, willing, and able to prepare you to enter a classroom of your own where you will become one of the best possible educators. Their idea of success is your success. Where else can you find such a dedicated staff of teachers? Now it's time to decide what you want to teach. Perhaps you're interested in child development. You will be able to learn how to best communicate with young children so you can begin the task of their early education. This is an admirable career because this is where it all begins. Your success with a child can lead to their own personal love of school. Isn't that what every teacher considers successful? Perhaps you'd like to really get to know your students and you want to pursue Educational Psychology. Then again, maybe you have zero interest in understanding what makes a child tick. That is actually an unanswered age old question, perhaps best left unanswered. Perhaps you have a penchant for languages. At Learning Cloud, you have the ability to learn to teach ESL, or English as a Second Language. You will be able to teach foreign students this difficult to learn language so that they are more well rounded. You can teach them the basics of English grammar, spelling, and punctuation. English is said to be a very difficult language to learn. It would be very rewarding to know that you can now teach something that others have a hard time learning. So much goes into deciding on a career path in education. Fortunately, Learning Cloud has all of the bases covered and can help you with every step you take.